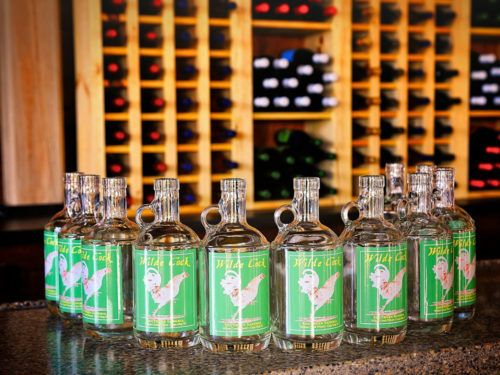 The 19-mile Cape May Wine Trail cuts through some of the most scenic shoreline in South Jersey, from the beaches of the Atlantic Ocean to the freshwater Delaware Bay. 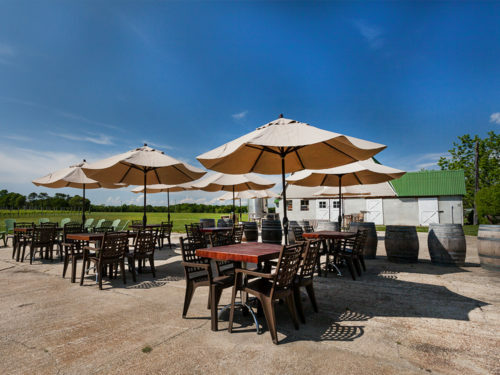 Here, the vineyards are more than a place to enjoy fresh, locally produced wines—they’re also a gorgeous natural backdrop for eco-tourism and sightseeing along the historic Jersey shore. 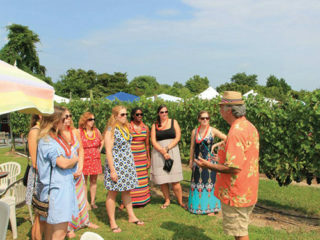 Natali Vineyards, Jessie Creek Winery, Hawk Haven Vineyard, Cape May Winery, Turdo Vineyards, and Willow Creek Winery are included on the trip. 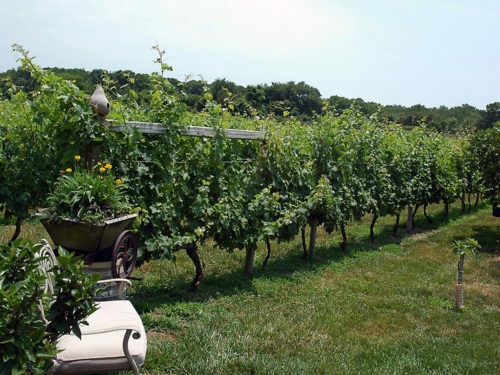 Within the Outer Coastal Plain AVA, the wine trails of South Jersey cut across a broad region of real estate, but are not difficult to travel. 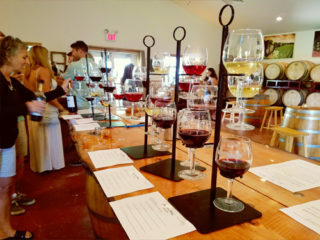 Three major routes—the Two Bridges Wine Trail, Pinelands Reserve Wine Trail, and Cape May Wine Trail—open up the diverse landscape of the state to visitors. 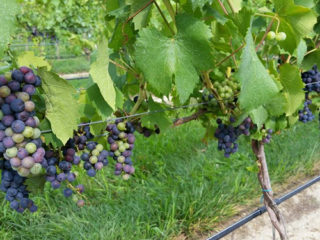 Enjoy the scenery of South Jersey’s coastal and watershed areas, its wild forests, and the lands carved by the Delaware River as you cross from vineyard to vineyard, sampling the local color and culture of the area. The trails range in length from 19 to 66 miles, and are designed to be enjoyed at whatever pace you prefer. Accommodations are also available along the designated routes for those who choose to extend their tour beyond a single weekend. 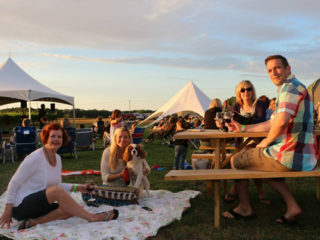 However you decide to approach the wine trails, leave yourself enough time to stay and chat with the locals and your fellow guests—because you’re guaranteed to make new friends along the way. 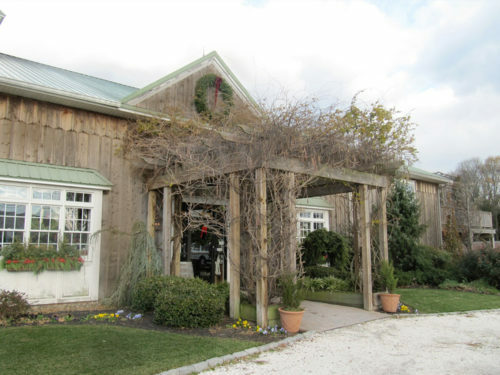 Jessie Creek Winery is the perfect setting that provides a taste of Italy at the South Jersey Shore. 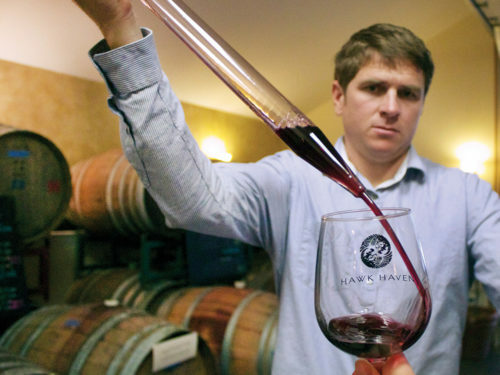 Alfred Natali is the winemaker and founder of Natali Vineyards.